The Department of Seniors and Halifax Chamber of Commerce will host the fourth Silver Economy Summit at the new Halifax Convention Centre, March 6-7. The theme for this year’s Silver Economy Summit – AdvantAGE: Embrace the Boom – explores the role of technology with an aging population. From the use of assistive technologies to help seniors, to the rising numbers of older Nova Scotians using technology to become entrepreneurs, the conference aims to educate and inspire people to think creatively and further understand the value of technology. Conference keynote Ted Graham is the head of open innovation at General Motors where he works to solve problems that will shape the future of transportation. His address will provide insight into the future economy and the opportunities that exist for citizens, businesses and communities to thrive. For more information, including sponsorship opportunities and ticket information, visit halifaxchamber.com/events . 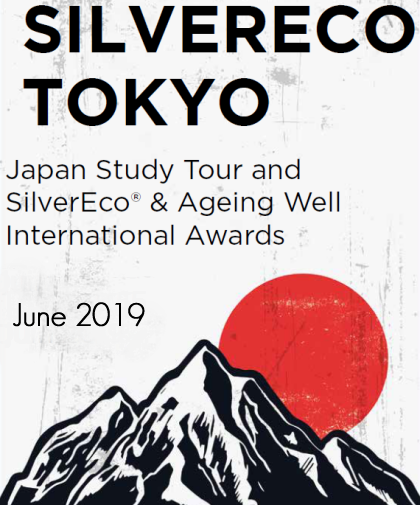 SilverNight / SilverEco Awards, the annual event of Silver economy will take place on March 29th at the Grand Rex in Paris, the largest cinema in Europe. 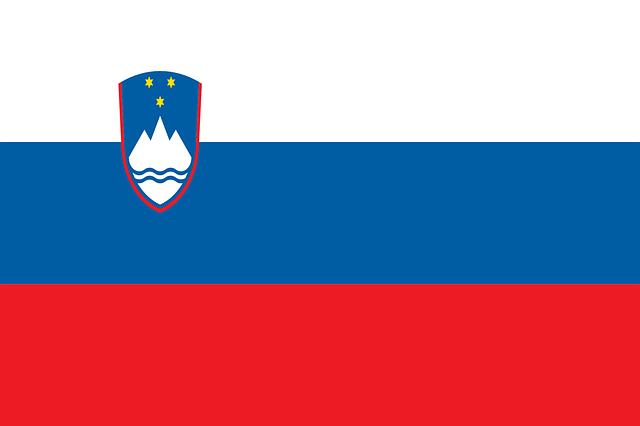 The eInclusion in Active Aging Consultation taking place in Škofja Loka, Slovenia on April 11, 2018 will investigate opportunities for an accelerated eInclusion in active aging development. The consultation participants are open to interlinking with similar networks & associations. Gathering ideas of possible solutions to the problems: How to enlarge the scope of the use of eTechnology of the seniors 55+? How to extend the possibilities of eInclusion of the seniors 55+ into active participation in the society? Encouraging the stakeholders in the local communities and municipalities to engage in the development of eInclusion in Active Aging. Creating ideas for the joint project proposals to the national and EU tenders in order to timely engage the potential partners in the Danube, Adriatic & Ionian, Alpine regions with collaboration and networking. VivaTech is the world’s rendezvous for startups and leaders to celebrate innovation together. 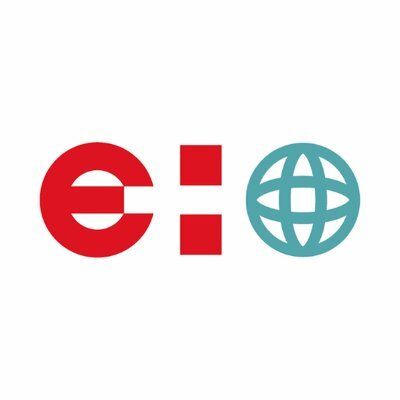 It’s a gathering of the world’s brightest minds, talents, and products taking place in Paris on 24–26 May 2018.
e-Health World will take place from 31th of May to June 1st 2018 in Monaco. 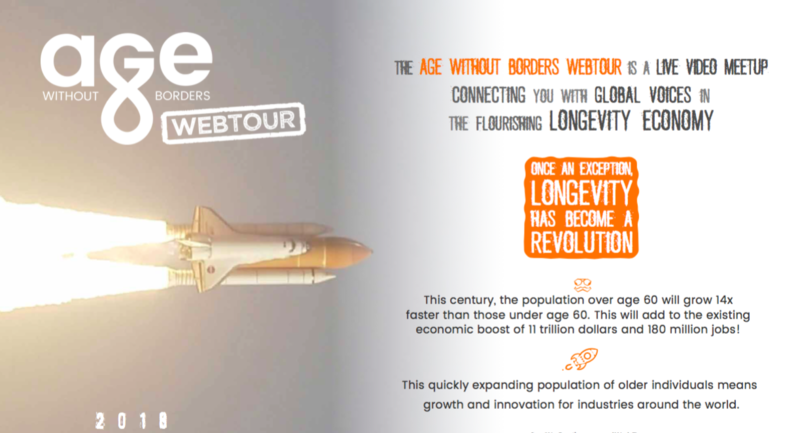 The Age without Borders Webtour is a live video meetup connecting you with global voices in the flourishing longevity economy. Once an exception, longevity has become a revolution! The CES 2019 will run Tuesday, January 8 through Friday, January 11 in Las Vegas, NV. CES 2018 will touch every major global industry, hosting 3,900 exhibitors, and drive the ever-evolving technology landscape across 2.5 million net square feet of exhibit space.